This is an article I recently wrote for FrenchEntree about where the English speakers live (and where they don’t) in Southern Dordogne and you can read the whole article here. 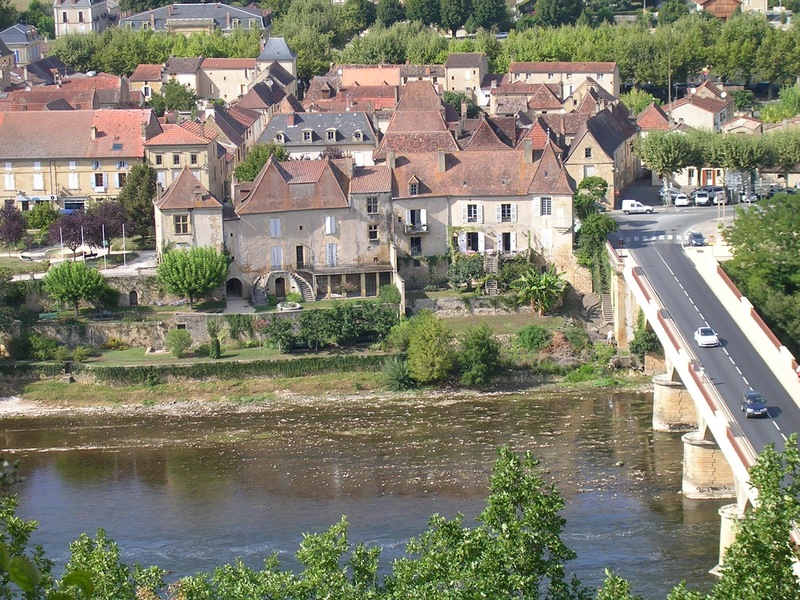 Dordogne has a reputation for being full of Brits and according to official French figures, it has a UK expatriate population without equal in France. One of the reasons for this love affair with the Dordogne is that it is an amazingly beautiful region with many places to explore, lots of space, a great climate, wonderful architecture and a healthy property market. For some, the best reason to move here is that it is possible to live in this region and manage with very limited French language skills because of this high concentration of Brits. In fact, it is true that a few of Southern Dordogne’s towns such as Bergerac, Lalinde, Eymet have a very large English speaking population. Several factors are the cause of such an influx of expat in that area such as Bergerac airport offering many cheap flights to the UK and thereby providing vital links with family and friends in the UK; local French banks offering banking services in English; a lot of services and businesses run by Brits; local newspapers written in English; and even the Tax Office in Bergerac offering help in English to expats to fill in their tax return. These facilities provide a security net to those Brits for whom learning French is just too difficult, or, until they have mastered enough French to integrate into the French population. Therefore, although speaking French is considered cultural good manners, it is not essential and for those with no inclination or ability to learn the language, southern Dordogne is an ideal place to live since it offers great surroundings without the hardship of trying to integrate into a society without speaking the language. For those of you, who want to master the language and succeed in integrating within the local population, there are still plenty of villages and little town where you can experience the real France and mix with the French community. In fact, the “real” France is not just about location, it is about a frame of mind and a desire to learn new customs and a new way of life integrating your dreams and those of the host country, enjoying a different life style in the process. So, whichever type you are, lover of Moliere’s or of Shakespeare’s mother tongue, there is a place for you in my corner of the world, where you will find whatever you are looking for.